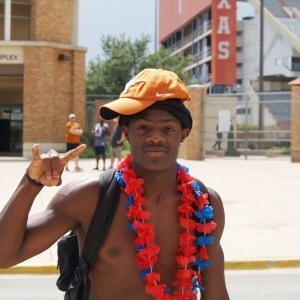 As the summer heats up, so it Texas Football recruiting for 2019 and 2020. After last weekend’s Heat Wave, the Horns generated positive vibes with its pool party and put themselves in a great position with a number of its top targets. Latest on a hot and humid weekend and where the Horns stand with some of the nation’s top prospects in the Scoop.